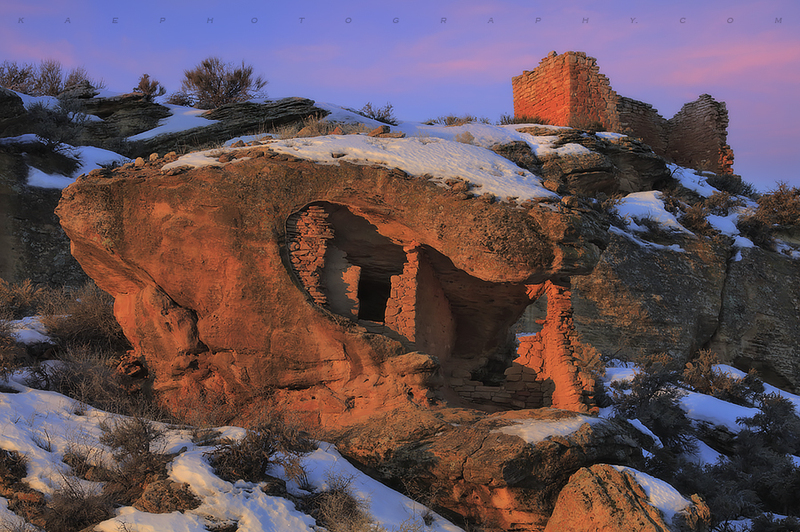 The amazing Boulder House of Hovenweep National Monument, Utah. . Photo © copyright by Kane Engelbert.